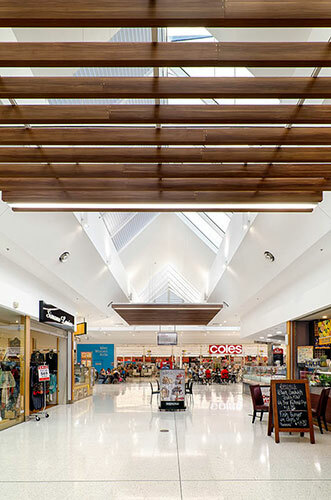 RCP was appointed to provide project management and tenancy coordination services for the redevelopment of Coles Kellyville shopping centre, located in Sydney’s north-western suburbs. 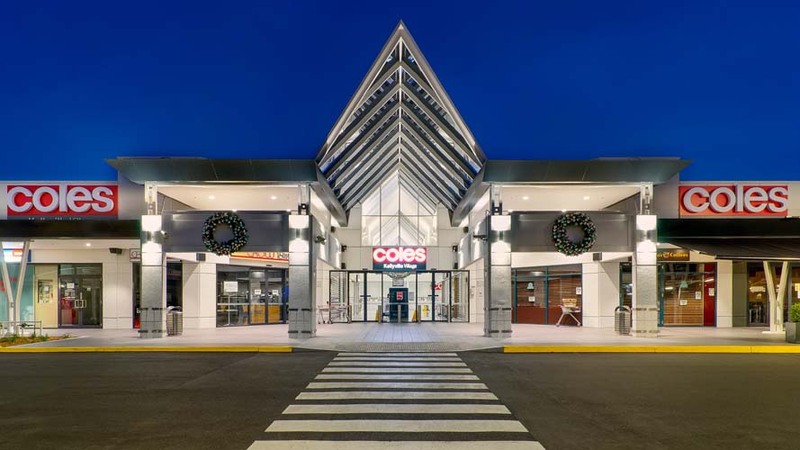 The shopping centre is jointly owned by Coles Group Property Developments and ISPT. 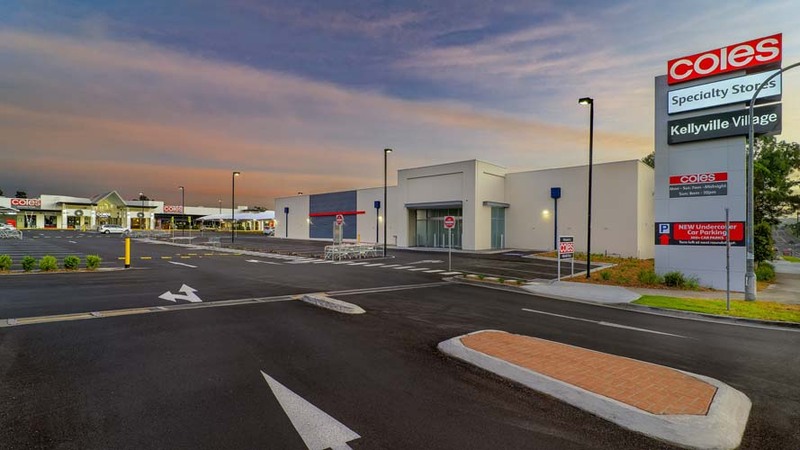 The project involved the extension and refurbishment of the existing Kellyville shopping centre, including the expansion of Coles supermarket and the construction of new mini majors, specialty retail tenancies and additional car parking. The extension works increased the shopping centre’s GFA from 6,690m2 to approximately 12,952m2. RCP worked closely with the client and builder to develop a staging plan for the works, focused on minimising disruption to trading in the existing shopping centre. 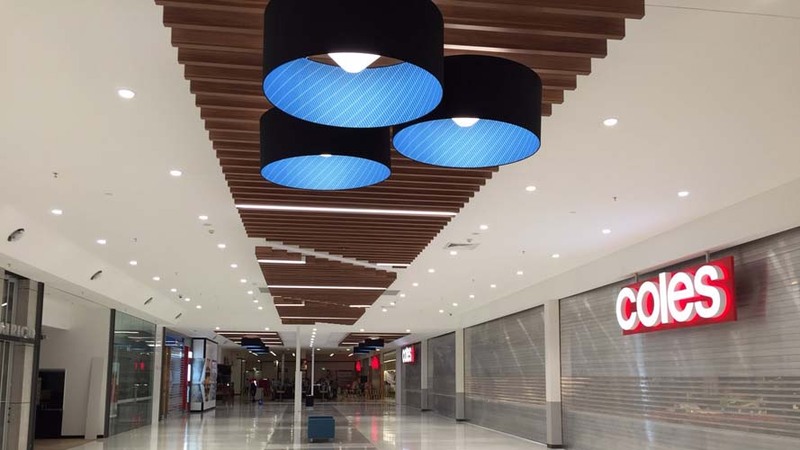 The Coles Kellyville project was delivered within budget and on schedule.